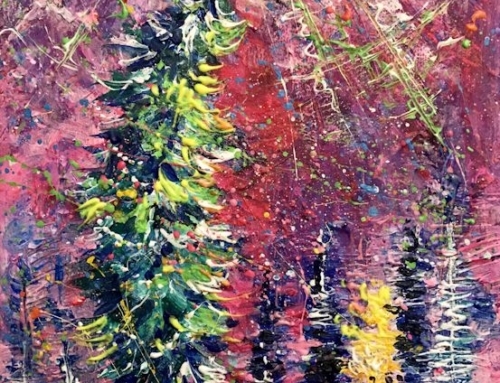 I’m excited to tell you that Lovegrove Gallery & Gardens is going to be featured in a new book that’s due out in February. 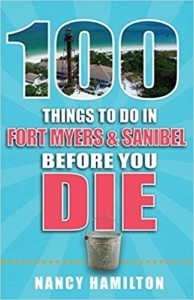 It’s title is 100 Things to Do in Fort Myers & Sanibel Before You Die by Nancy Hamilton. 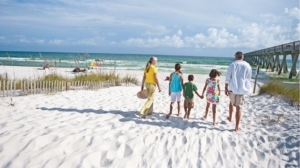 Nancy says the book is the culmination of 28 years of research she did while working at The Chamber of Southwest Florida and the Lee County Visitor & Convention Bureau. 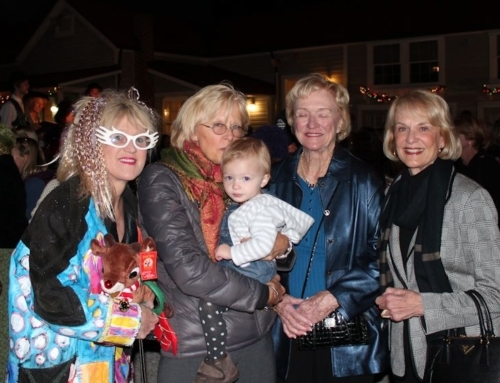 “In my semi-retirement, I wanted to give back to the community I love and, for which, I even changed my career in order to remain here,” Nancy has told me. 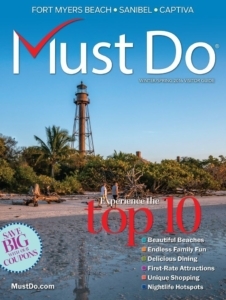 In connection with the 100 things to do in the area, Nancy mentions roughly 200 local businesses and business owners. 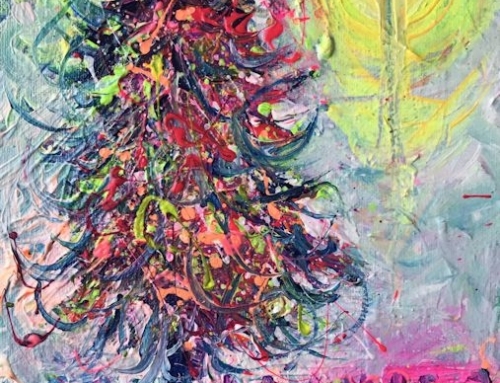 I’m one of them, and along with t he gallery, she also draws attention to Bealls and the line of products they offer that bear my images and brand. 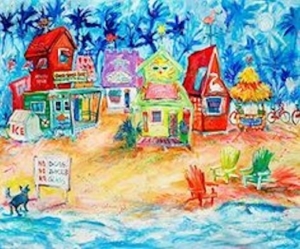 Among my other accomplishments when it comes to promoting Matlacha Island and Southwest Florida, I started the Matlacha Island Chamber of Commerce, created the mural that serves as the gateway to the island, and draw t housands of Bealls customers to Matlacha to visit my gallery and gardens. And in that vein, stay tuned as I may host a book signing and meet-and-greet with Nancy once the book is released. 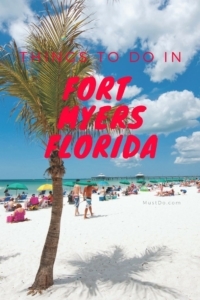 “Whether you are driving Interstate 75 or flying into Southwest Florida International Airport (RSW) to arrive in Fort Myers, you are about to discover one of the top locations in North America to relax and reconnect with family and friends. 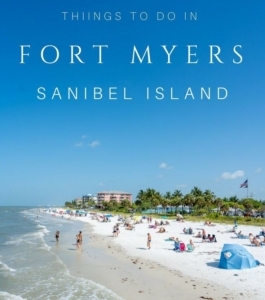 The vibrant and artsy city of Fort Myers paired with the pristine white sand beaches strewn with seashells bordering the warm Gulf of Mexico waters of Sanibel and the neighboring islands allow you to disconnect from pressures and begin your explorations of the 100 Things to Do in Fort Myers & Sanibel Before You Die. 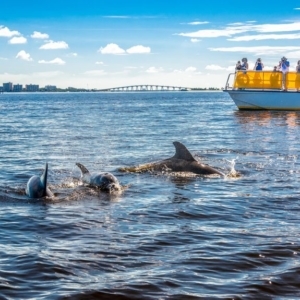 First discovered by the native Calusas, then Spanish explorers, the city once prompted winter resident Thomas Edison to say, “There is only one Fort Myers in the United States, and there are ninety million people who a re going to find it out.” Visitors come by boat to explore the subtropical islands, by car to tour historic and cultural sites, and by bike and on foot to witness up close the abundant wildlife. 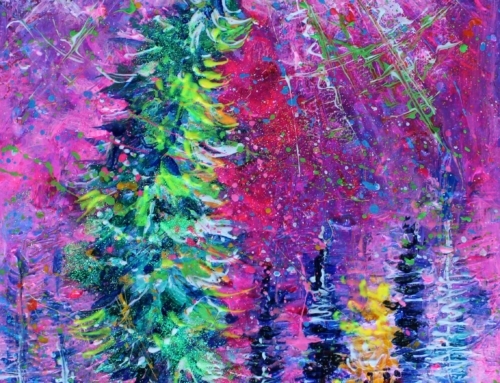 Nancy Hamilton grew up exploring the shorelines of Michigan before she traded one sandy shore for another and moved to the Fort Myers area of Florida. A Michigan State University journalism school graduate, she was lured to Florida by a job at the Naples Daily News. Currently, she works in the field of public relations and continues to find new and wonderful discoveries in her own backyard. You can contact her at 100thingsfortmyerssanibel@gmail.com. You can pre-order her book on Amazon.